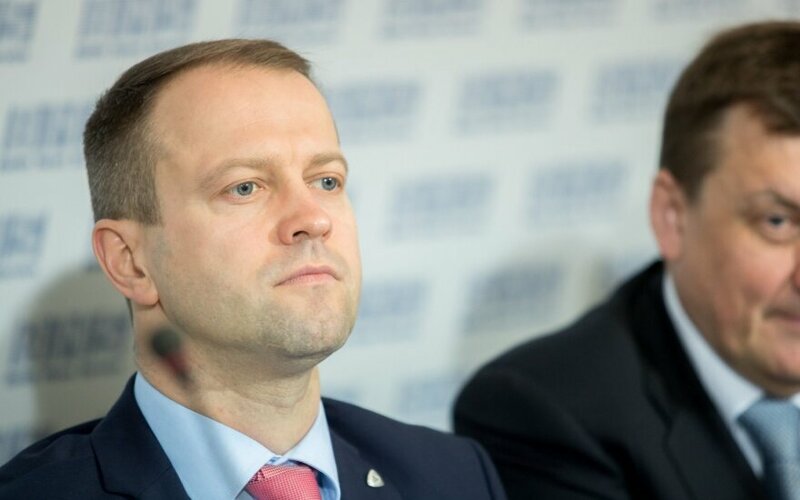 Dalius Misiūnas is stepping down from the top position at the state-run energy holding Lietuvos Energija (Lithuanian Energy) after more than six years in office, the Finance Ministry said. Finance Minister Vilius Šapoka said the country's strategic company should be managed in an extremely transparent manner, with a sensitive and fast response to any doubts. "Many questions arose in public lately. We cannot answer all of them today, various investigations are in progress – a shadow has been cast, and we have to start dispelling it without delay," Šapoka said in a press release. "The decision I have taken fully eliminates any possibilities for interpretations, with a priority for continuity of the group's operations," Misiūnas, 38, said in a letter to his colleagues. 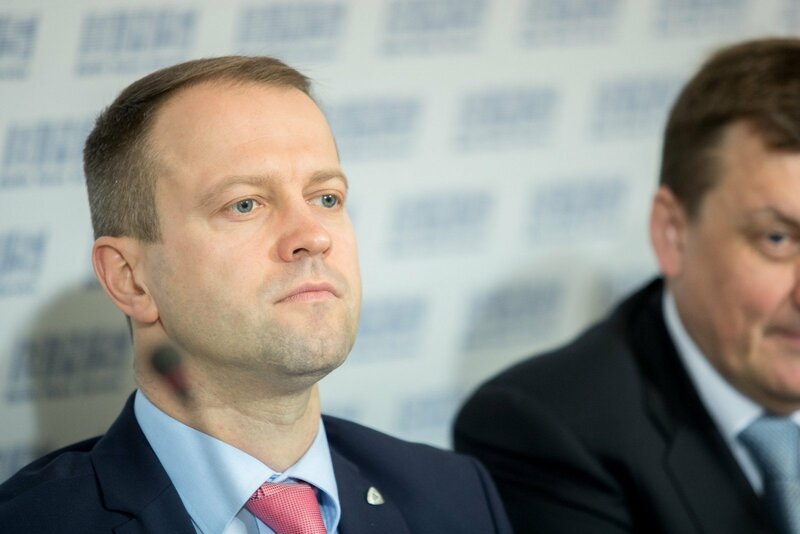 The Lithuanian Special Investigations Service (STT) is conducting a probe on possible abuse in the disclosing of the classified information submitted to the Finance Ministry about one of the candidates to the supervisory board of Lietuvos Energija. According to information available to BNS, Šarūnas Kliokys, former chairman of the board, has not passed the "filter" of the law-enforcement. Last Thursday, STT questioned Misiūnas as witness in the case, in addition to more top executives of Lietuvos Energija and the Finance Ministry.